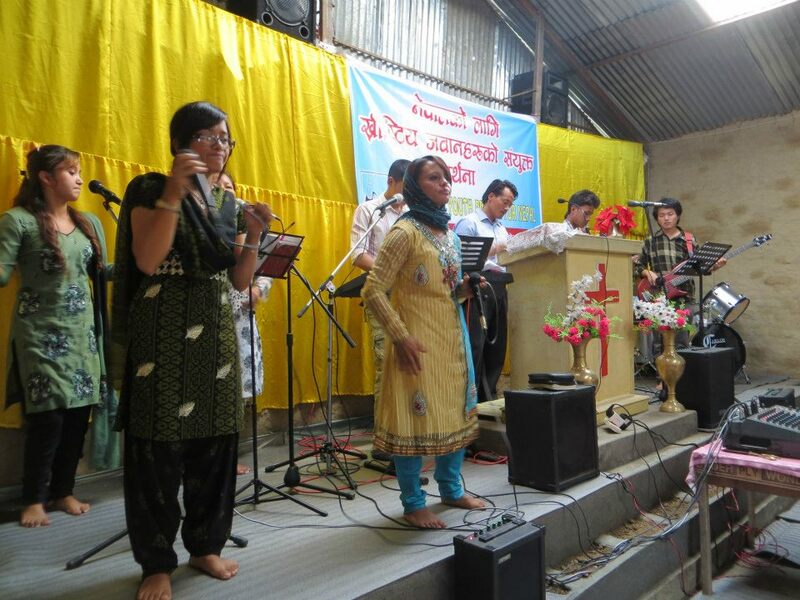 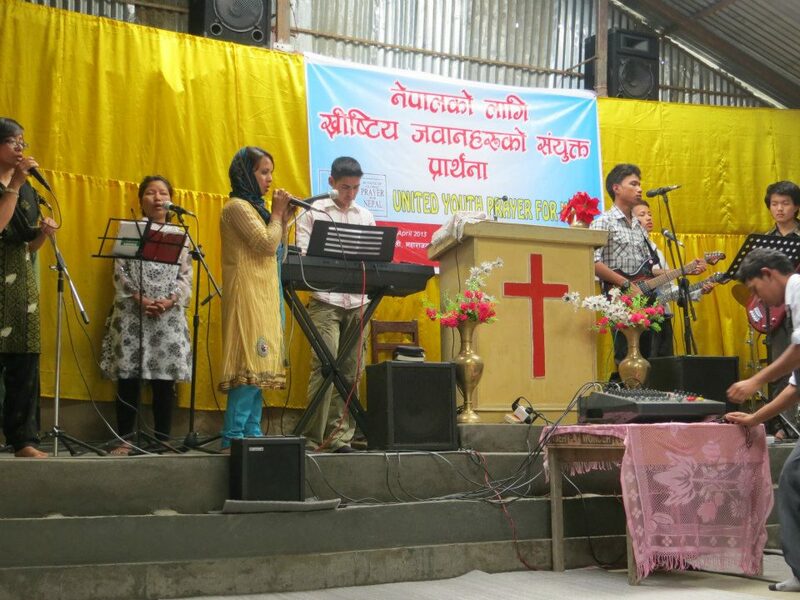 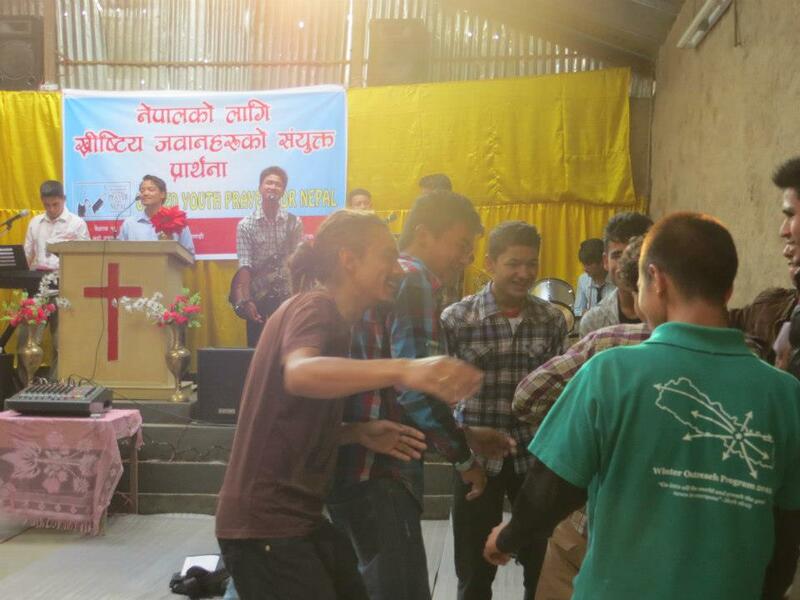 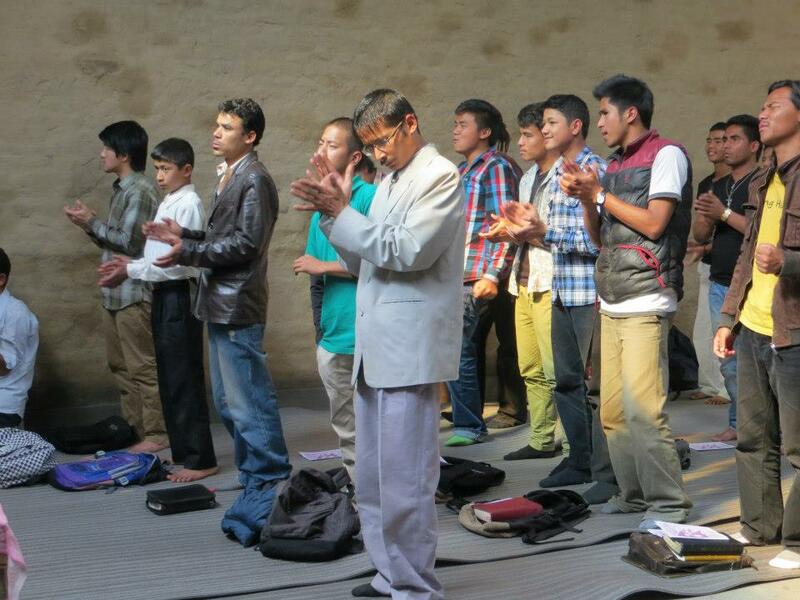 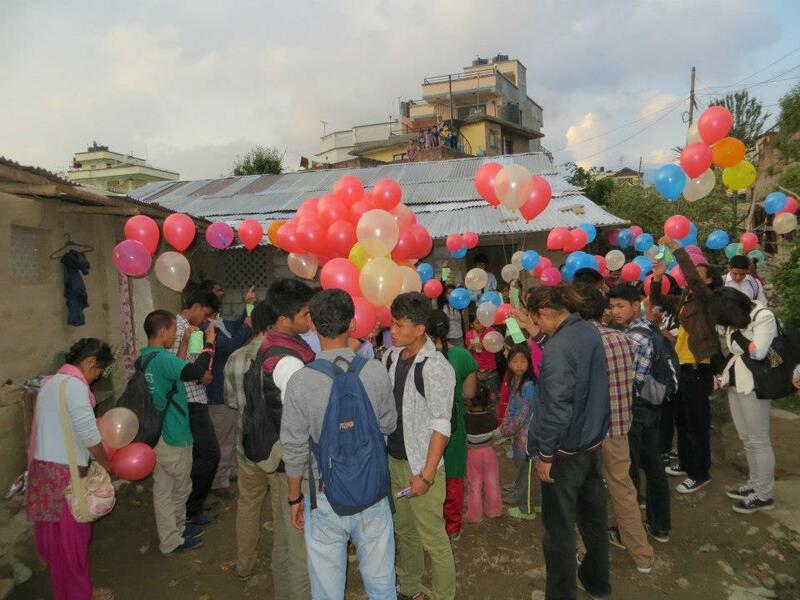 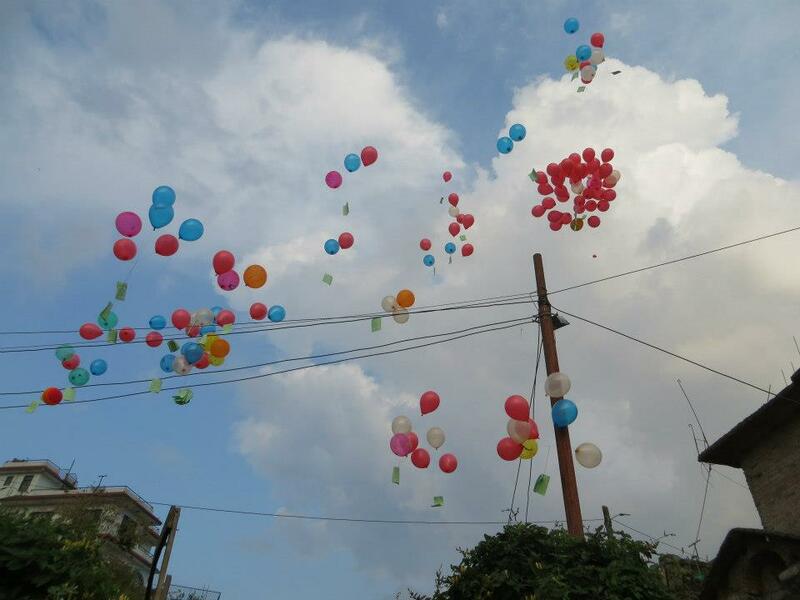 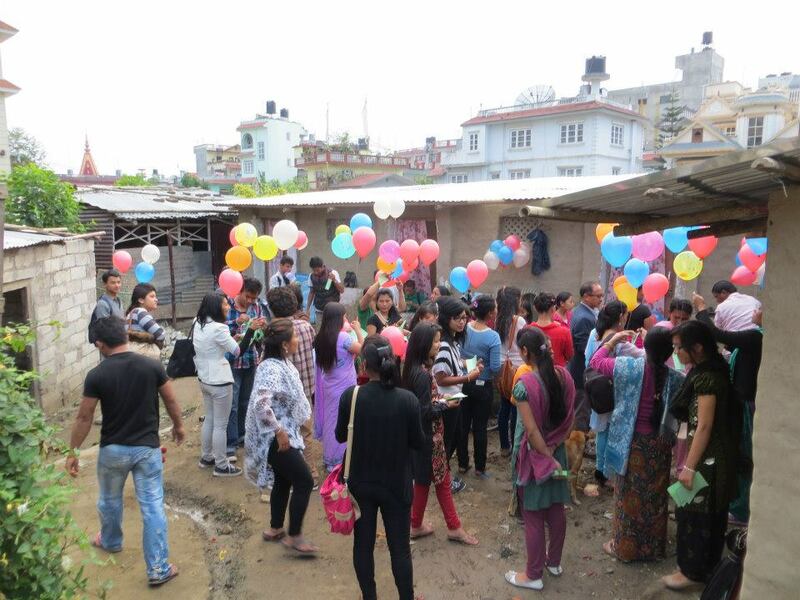 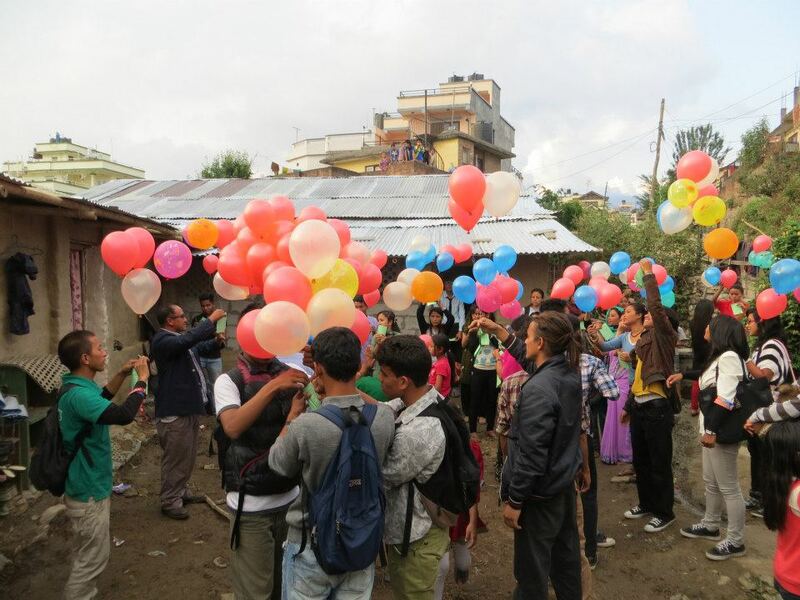 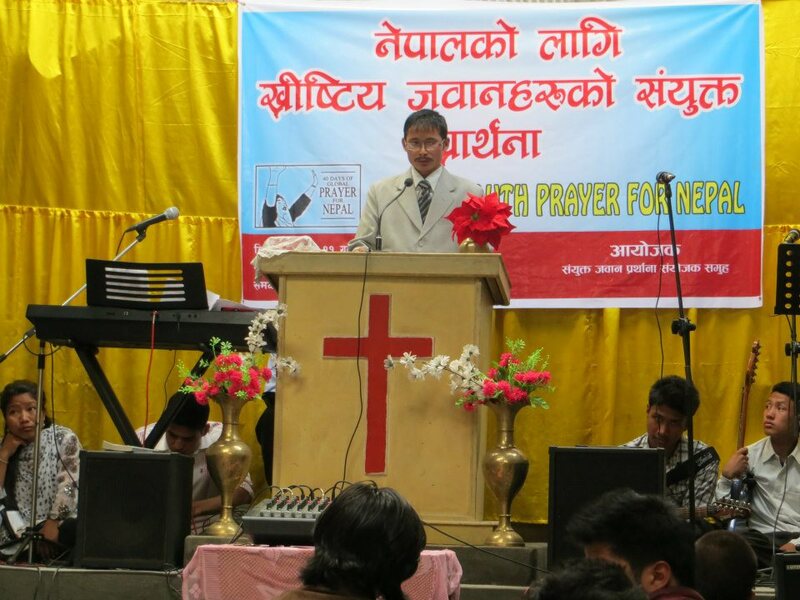 This year’s United Youth Prayer For Nepal was organized on date April 24, 2013. 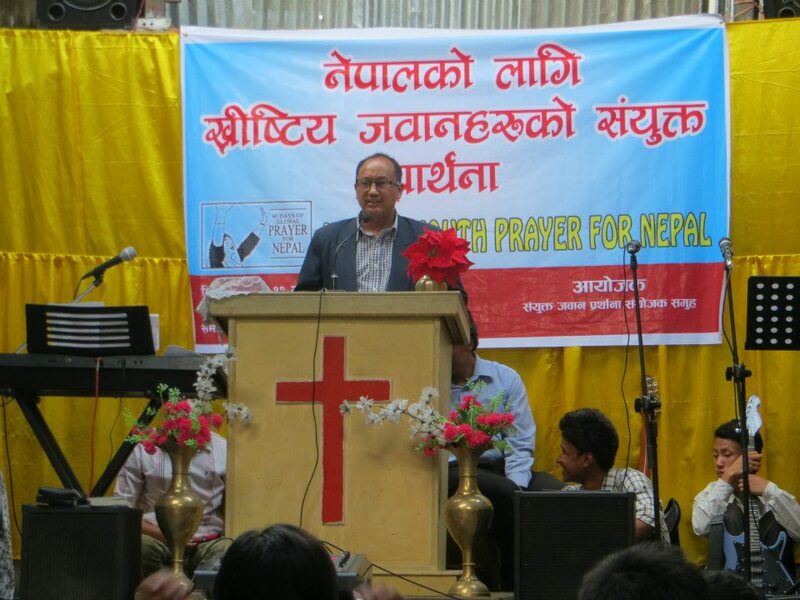 This program is a part of 40 Days of Global Prayer for Nepal which is being held every year in Nepal. 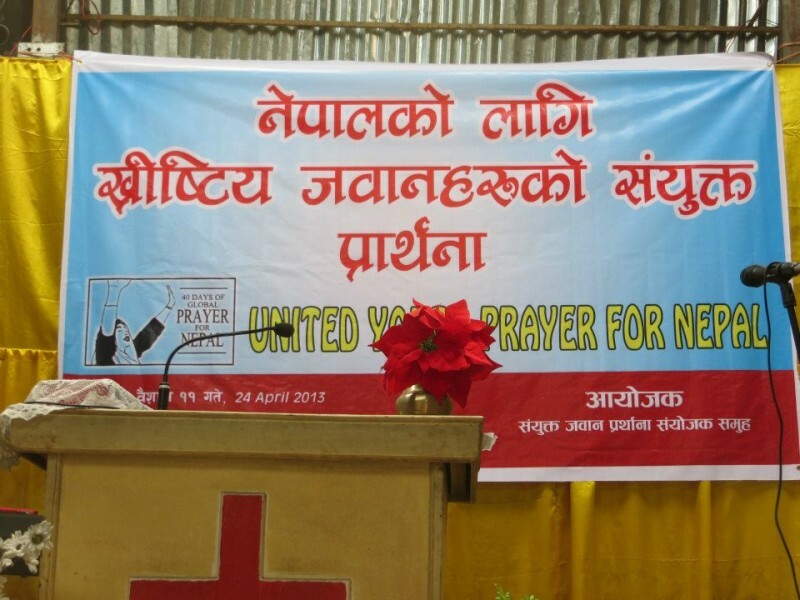 These photos are courtesy of Facebook page of 40 Days of Global Prayer for Nepal. 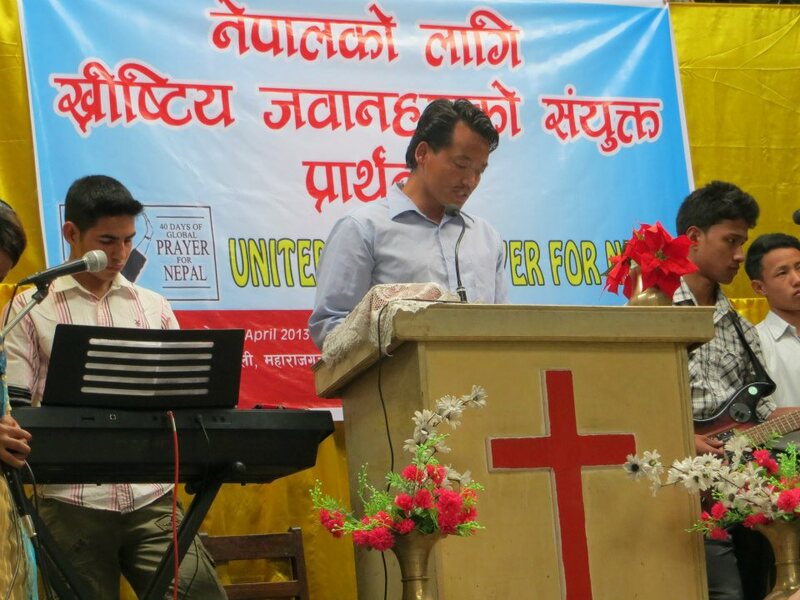 Next articleजागृतिको लागि कसरी प्रार्थना गर्ने?